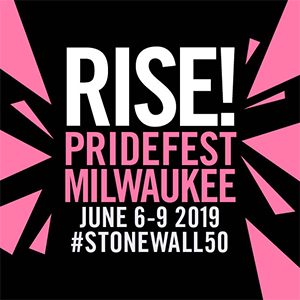 MILWAUKEE… Award-winning Broadway, television and film star Taye Diggs will be the Honorary Chair of the 27th annual AIDS Walk Wisconsin & 5K Run. The event will take place on Saturday, October 1st at the Summerfest Grounds in Milwaukee. The AIDS Resource Center of Wisconsin is home to the ARCW Medical Center – Wisconsin’s largest and fastest growing HIV health care system. Through its integrated medical, dental and mental health clinics along with its pharmacy and dedicated social services that include food pantries, a legal program, housing support and social work case management, 3,440 HIV patients in Wisconsin gain the health care and social services they need for long-term survival with HIV disease from ARCW. 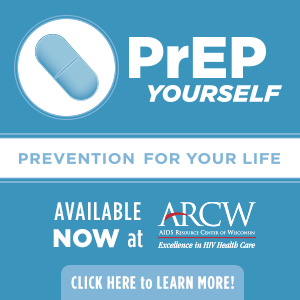 ARCW is also a leading provider of HIV prevention programs that help make sure people at highest risk for contracting HIV have access to the information and materials they need to remain HIV-negative.